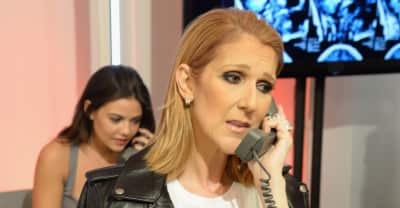 The Power Of Love< will chart Celine Dion’s rise and marriage to René Angélil. Eric Andre and Lil Rel Hower's Bad Trip is out on October 25. 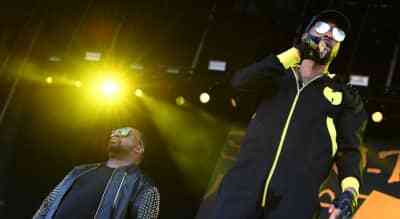 RZA and Ghostface Killah are teaming up to film a thriller based on Wu-Tang Clan's Staten Island roots. 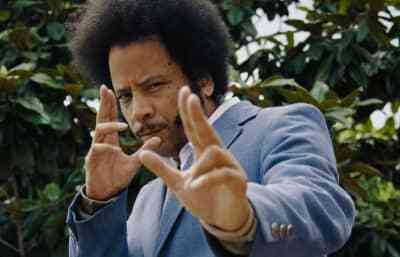 Boots Riley is plotting the follow up to Sorry To Bother You. 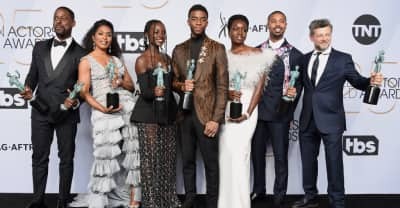 See a full list of the winners at the 2019 Screen Actors Guild awards. 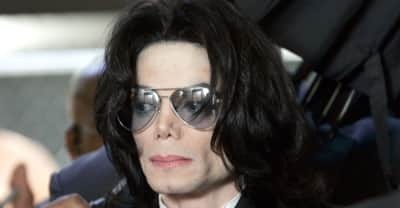 Read the full statement from Michael Jackson's estate. 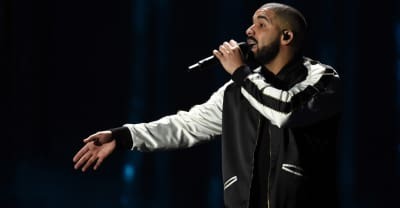 Drake and his manager Future The Prince have inked a first look deal with the newly formed Forest Hill Entertainment. 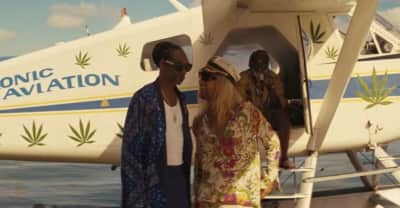 Matthew McConaughey and Snoop Dogg appear in the trailer for The Beach Bum, the new film from Harmony Korine. 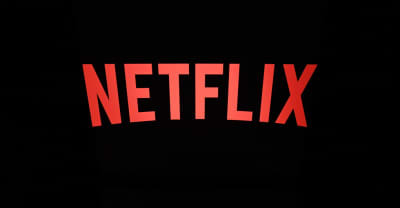 iOS devices will now be able to share shows, and movies from Netflix directly on Instagram Stories. 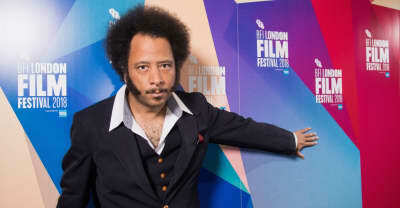 In a series of tweets, director Boots Riley outlined how it was a "self-fulfilling prophecy" that Sorry To Bother You was snubbed at the 2019 Academy Awards. 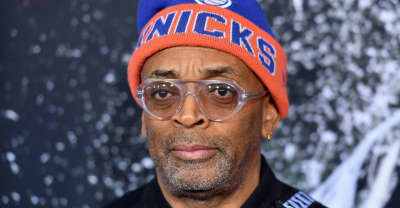 BlacKkKlansman makes Spike Lee just the sixth black man nominated for the Best Director award since 1929.